If you are charged with felonious assault, you can expect the prosecution to come after you with everything they can. This is the reason you need a team of defense lawyers who will stand up and protect you in and out of court. When the result matters, you need a top felonious assault defense attorney. What is felonious assault? Is it the same as assault with a dangerous weapon? Felonious assault and assault with a dangerous weapon are the same offense. In Michigan, it is a felony if a person is assaulted with a gun, knife, iron bar, club, brass knuckles, or other dangerous weapon, even if there is no intent whatsoever to commit murder or inflict great bodily harm. The maximum possible punishment, if a defendant has no prior felony convictions, is 4 years in prison and up to 5 years on probation. 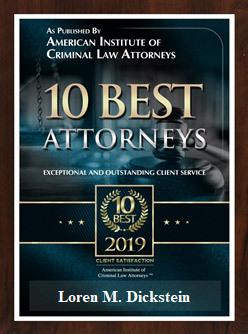 There are many ways a skilled defense lawyer can defend against a charge of felonious assault or assault with a dangerous weapon. Here are just a few examples. There was no weapon – It may be that an alleged victim is lying about the presence of a weapon or it may be that the prosecution is claiming something is a dangerous weapon, when it is not. Some items are weapons per se, like guns and brass knuckles. Some items are created with a peaceful purpose and only become dangerous weapons depending on how they are used, like a car (road rage), kitchen knife, or other item used in such a way as it is likely to cause serious physical injury or death. The way an object is used or intended to be used in an assault determines whether or not it is a dangerous weapon. Convincing a jury that an item is not a weapon is where a skilled felonious assault defense attorney becomes critical. There was no assault – Just because there is a confrontation and someone is in possession of a gun or other type of “weapon” does not mean that there is a felonious assault. For example, if an argument occurs between two hunters while each is holding a rifle, there is not a felonious assault unless one of them attempts to use the gun against the other or attempts to make the other person believe a rifle is going to be used imminently against him. There was no intent – For there to be a felonious assault, the defendant must have intended either to injure the complainant or to make him or her reasonably fear an immediate battery (offensive touching). Because a jury can only determine a person’s intent by circumstantial evidence, a primary defense in these cases is that the defendant did not intend to commit an assault. A skilled and experienced felonious assault defense attorney can make the difference between a conviction and prison time or an acquittal. Self Defense – A person in Michigan is entitled to use reasonable force to defend against a perceived, imminent threat. If someone was assaulting you or you believed you were being assaulted, using a weapon to defend yourself may be legally defensible. To be successful with a self-defense argument, the defendant must honestly and reasonably believe that the use of the weapon was necessary to prevent the perceived threat. It does not matter if the defendant was wrong, as long as the belief was honest and reasonable. 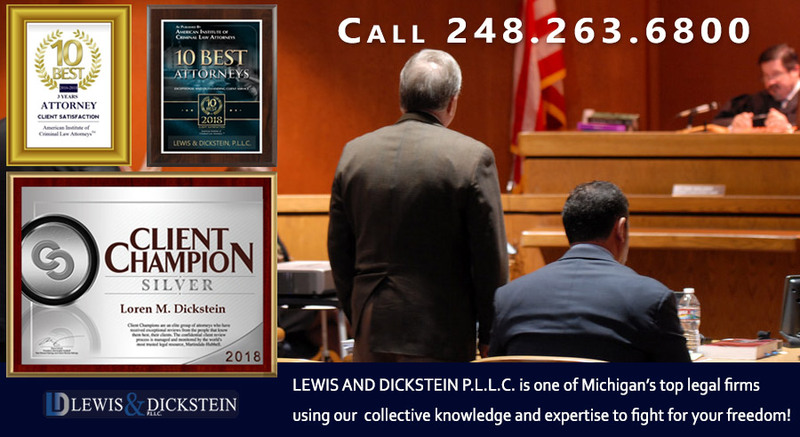 The team of defense attorneys with LEWIS & DICKSTEIN, P.L.L.C. has a proven track record of successfully defending felonious assault charges in Michigan. 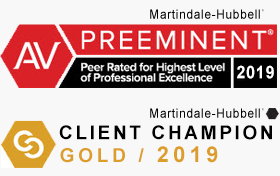 Our strategy of using a proactive and aggressive defense, coupled with the collaborative effort of multiple lawyers with decades of experience, has consistently proven to be highly effective in achieving dismissals, acquittals, extraordinary plea bargains, and sentences without jail. If you are charged with or suspected of committing a felonious assault, an assault with a dangerous weapon or any type of assault in Michigan, call us today for a free consultation at (248) 263-6800 or complete a Request for Assistance Form and we will promptly contact you. When your life, liberty and family are on the line, you want us by your side.